Southern Style Cooking, Right In Our Backyard! No need to travel to the Southern States for a taste of Southern Cooking. 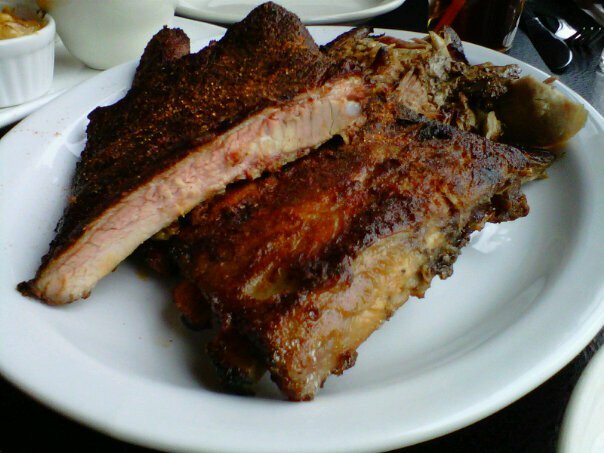 Windsor’s Smoke & Spice gives you an authentic version that everyone has been raving about. Check out windsoriteDOTca’s Food Critic Giovanni Esposito’s blog for more!